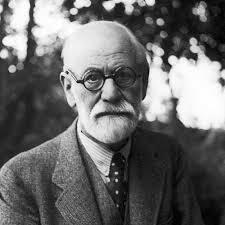 “The first human who hurled an insult instead of a stone was the founder of civilization.” – Sigmund Freud – Expanding your culture, one touch at a time. Sigmund here Majored in philosophy and minored in zooting. Don’t ignore the fact he’s a complete Charles….. Previous Post Poll Of The Day!